I am a huge fan of Katherine Reay's novels - The Bronte Plot is a favorite! So, I was super excited to have the opportunity to read her latest book, The Austen Escape. I just knew that I would be in for a treat, especially as the book would be Austen-centric. And I do love me some Jane Austen. Mary's life is pretty good. She enjoys her job as an engineer. She has friends. She has a crush. And she likes living in Austin, TX. Except, something seems to be missing and she just doesn't know what. An old friend from childhood named Isabel proposes a trip to England. Two weeks on an estate - what more could she want, right? Did I mention that the estate is Jane Austen obsessed - as in, its a retreat where you get to experience life as if you were in a Jane Austen novel. How fun does that sound? Well, it would be a hoot, if Isabel didn't lose her memory. 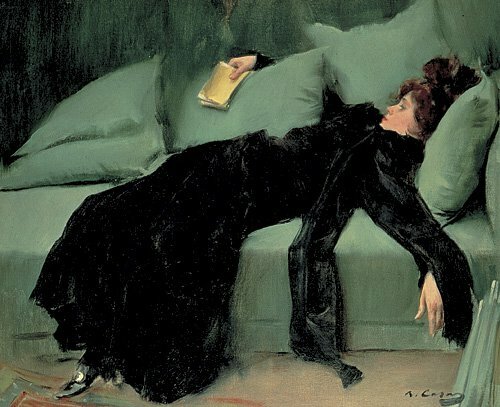 Yep, Isabel experiences some sort of medical mishap that has her believing she is actually living in a Jane Austen novel - like, she believes that is her real life and identity. Talk about Mary having her hands full, eh? Instead of enjoying a two week vacation, she is now tasked with taking care of an estranged friend in a house full of strangers in another country - Whoa, Nelly!? 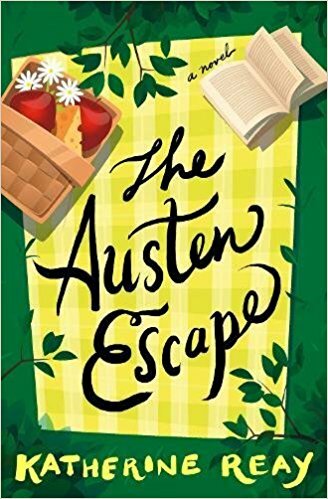 The Austen Escape is chock full of delightful surprises: a bit of mystery, some romantic entanglements, and infused with Austen references throughout. Its truly a fun read! I found it to be the perfect book to escape into on a rainy day. I just loved getting lost in Mary and Isabel's story - friendship can definitely be complicated and dramatic at times. Plus, reading about England was pure bliss for me - I love all things British!! I would happily recommend this book to fans of Reay and anyone looking for their next great read - you will fall in LOVE with The Austen Escape!! You've sold it to me! I'm a sucker for anything Austen and this sounds good - I like the fact that the heroine is an engineer. I'm so looking forward to reading this one - I love Jane Austen!